“There are already permits approved for nearly a thousand wind turbines in Victoria. They are ready to start construction, but the attacks by the federal government on the Renewable Energy Target are holding back investment. Some wind farms need their permits extended as a result. Others want to upgrade to new wind turbine technology. We will continue to pursue the planning minister on that, whoever it turns out to be after the state election. “We can do more in the state parliament. I’m looking forward to working with local communities, environment groups and the energy industry on designing a Victorian Renewable Energy Target, to help meet the Greens policy commitment. “We need to set an early closing date for the Anglesea coal mine and power station. We need a retraining program so that workers can get new jobs in the new wind farms. Skilled electrical and mechanical engineers need only a small amount of training to switch from coal fired power stations to wind farms. “Constructing nearly 1000 turbines across Victoria, particularly in the Geelong and south west area, will create many construction jobs. Yes 2 Renewables and our partners welcome Mr Barber’s response. It’s encouraging to see a political party rally behind the idea of a Victorian Renewable Energy Target —a policy that will create investment certainty, create jobs, and cut pollution. While we wait for Labor candidate Cr Andy Richards and sitting member Andrew Katos (Liberal) to submit their responses, we do have an inkling about where the parties they represent stand. Labor’s vow to “rip up” the Napthine government’s anti-wind farm laws is well known and inline with the community’s views. A recent Climate Institute poll found strong support for wind energy. It remains to be seen whether a Victorian Renewable Energy Target is on the table as a mechanism for developing the state’s renewable energy sector. To date, leadership on renewable energy has been constrained to the Labor opposition and Greens. 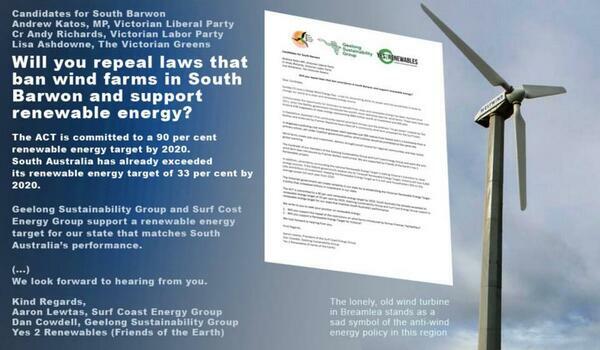 The same can’t be said of the Napthine government, whose stance on renewable energy is patently regressive. 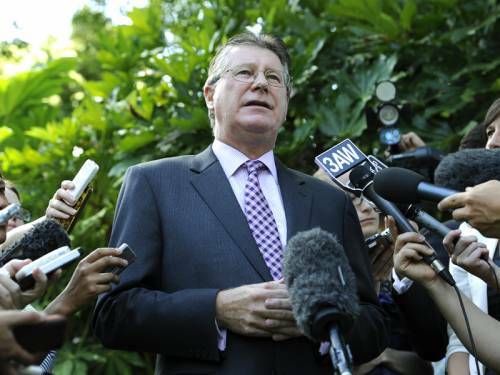 The Napthine government decided to remain hitched to former-Premier Ted Baillieu’s unpopular anti-wind farm laws. In May, the Premier showed little interest supporting Portland’s wind workers whose jobs are under threat from the Warburton review of the Renewable Energy Target. In relation to the latter, the government’s submission called on the national Renewable Energy Target to be reduced and diluted with the inclusion of gas. How much longer will Victoria be without a target renewable energy? 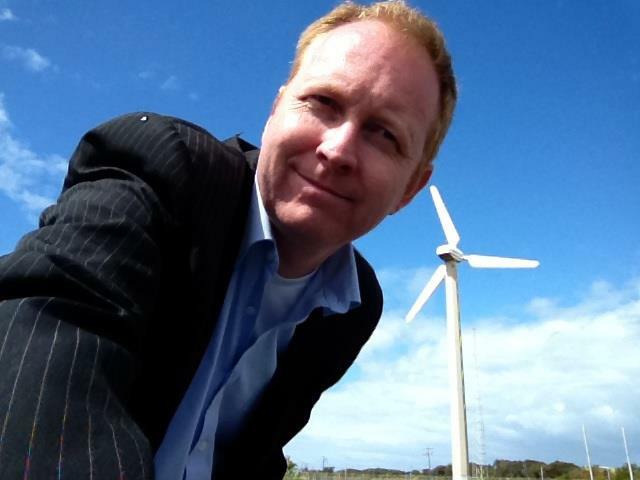 Support renewable energy and jobs for Victoria? Sign our petition calling on Premier Napthine to scrap the anti-wind farm laws and both the Premier and Opposition Leader Daniel Andrews to back renewable energy.